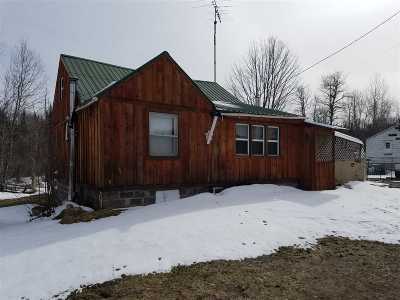 4424 Sh 3 Star Lake, NY. 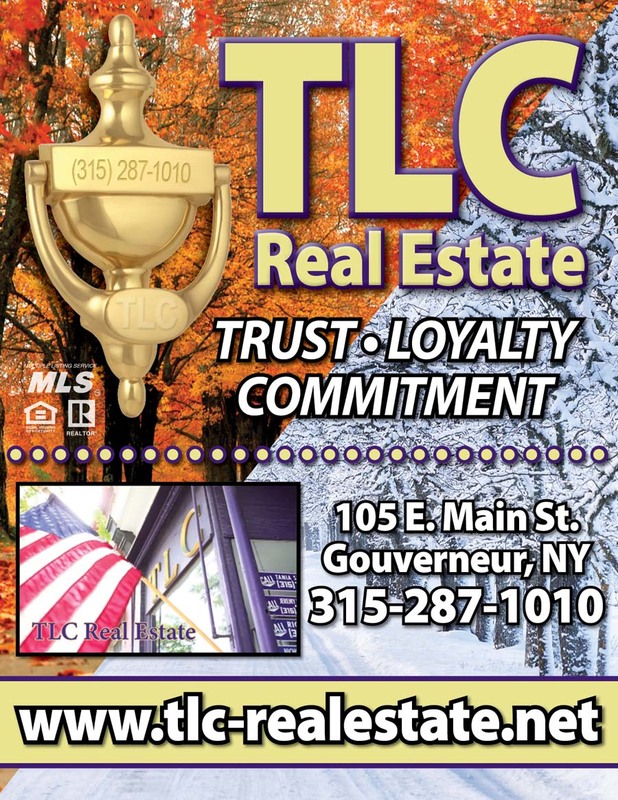 | MLS# 42100 | TLC Real Estate ~ Buying or Selling We Are There! 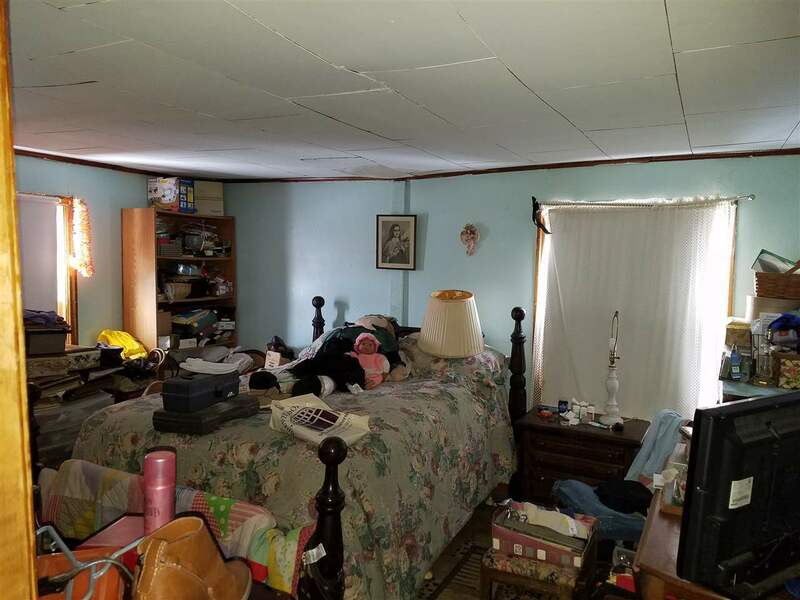 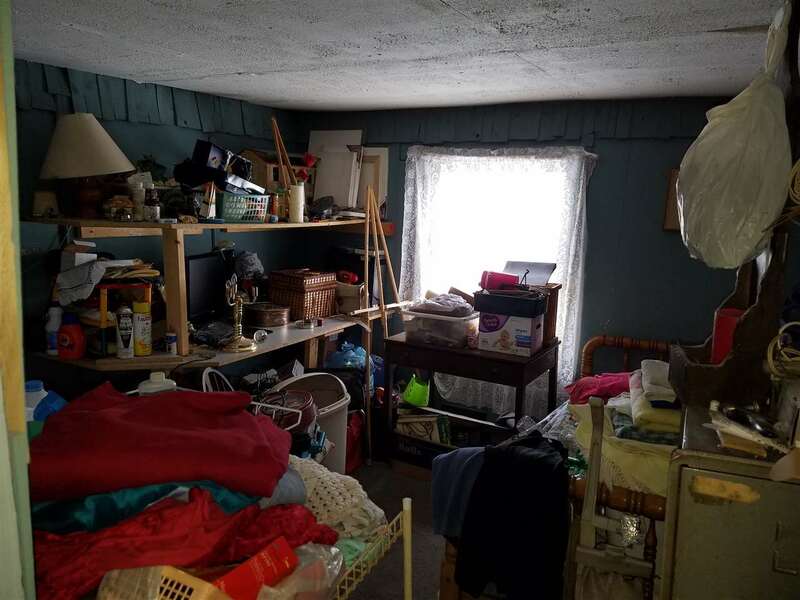 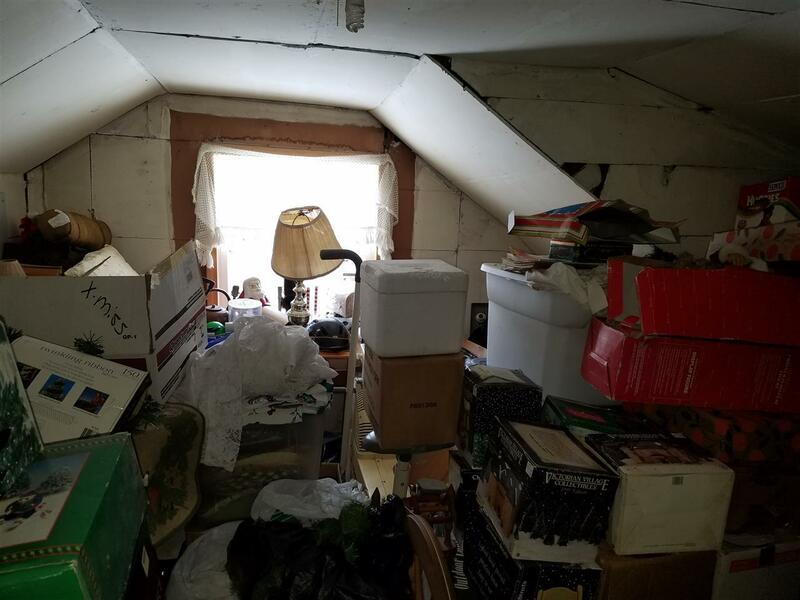 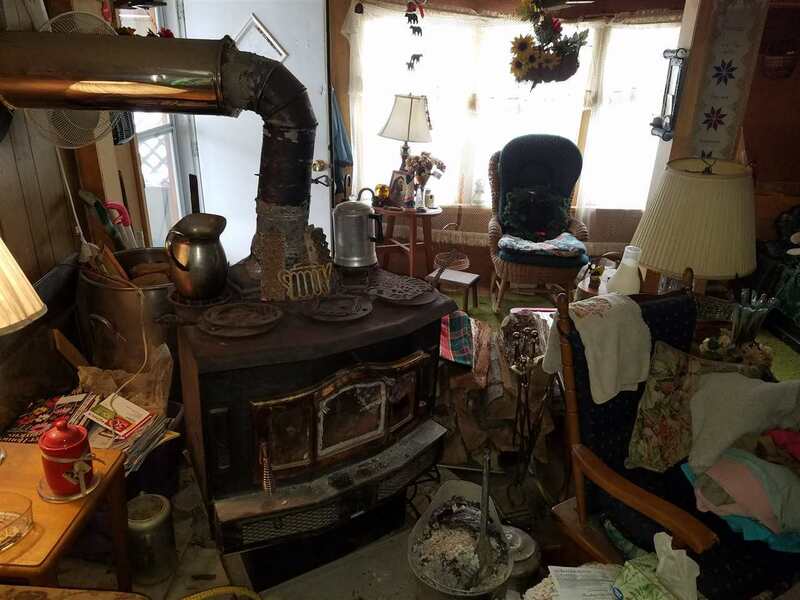 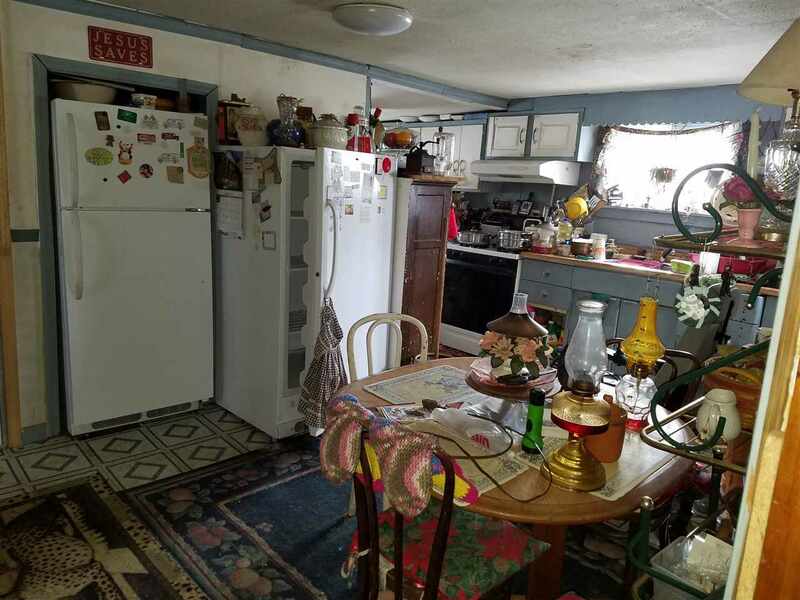 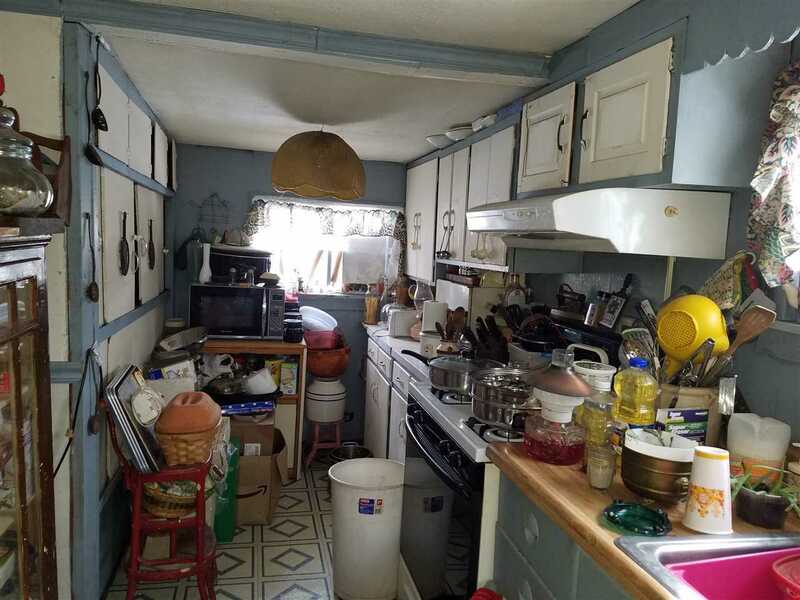 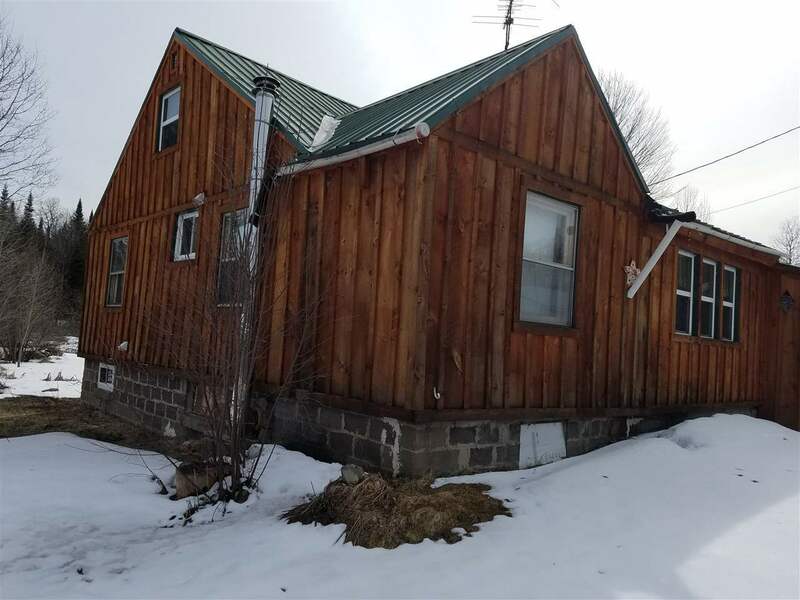 As your traveling in the infamous Adirondack State park, located just outside the village of Star Lake sits this little fixer upper on just under an acre of land. This 3 bedroom home is in the Clifton Fine School district. 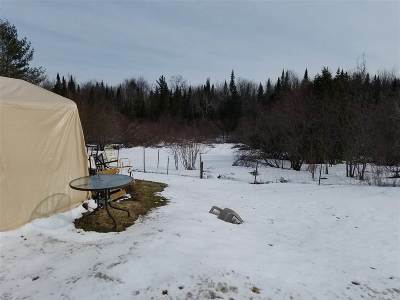 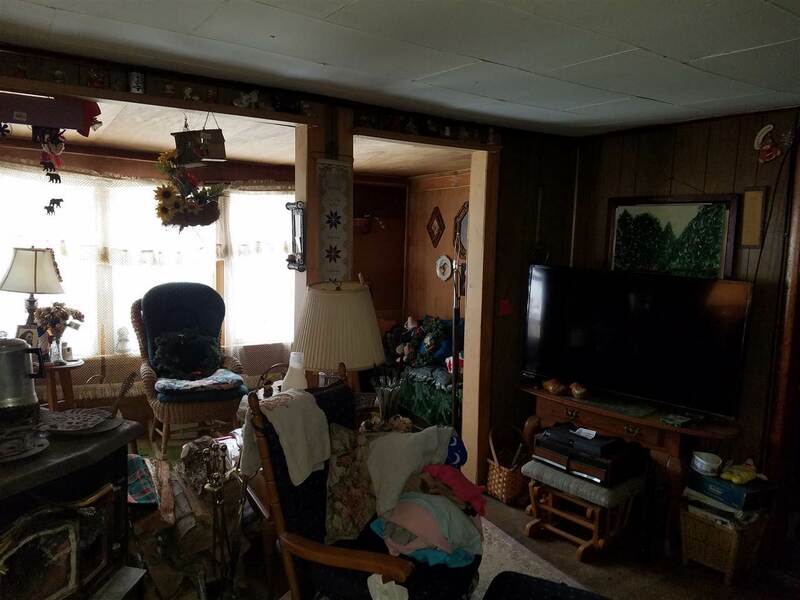 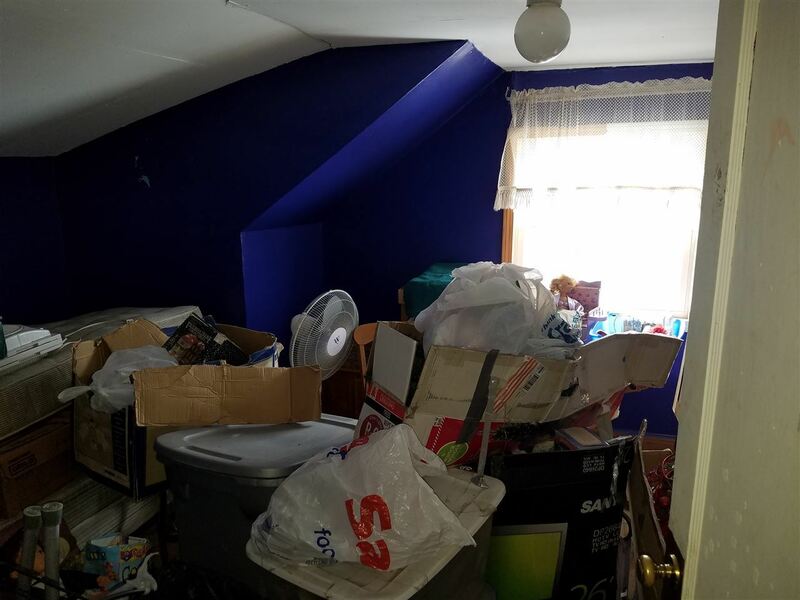 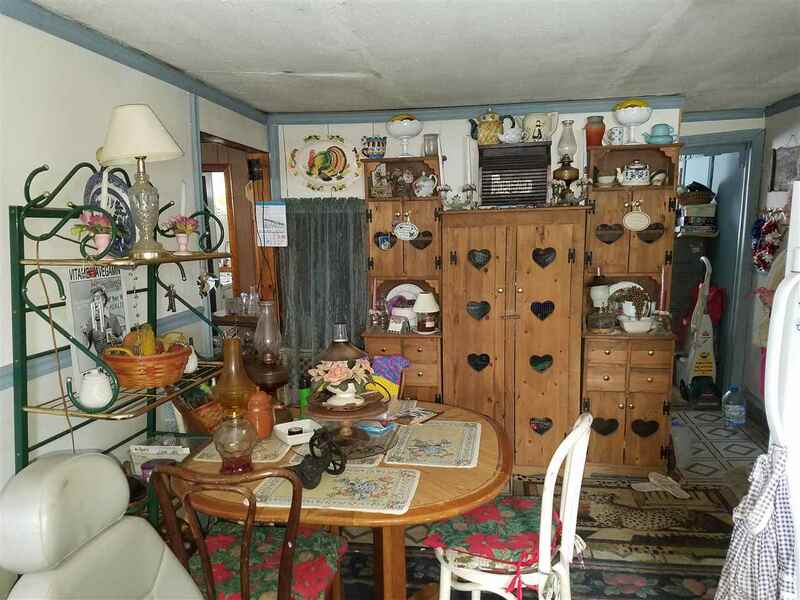 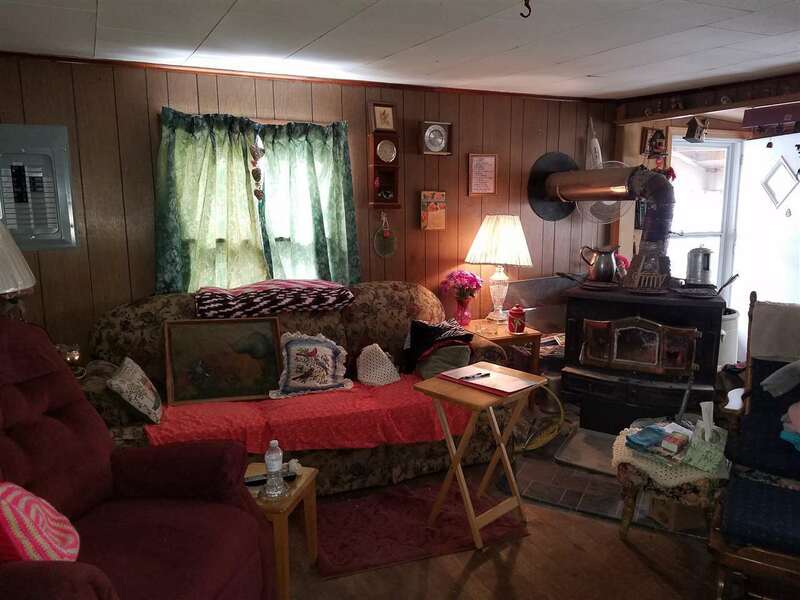 Features new Adirondack siding, new furnace and hot water heater within last 8 years, and also a wood furnace in the basement and a smaller wood stove in the living room for those extra cold winter evenings. There is a laundry room off the kitchen. 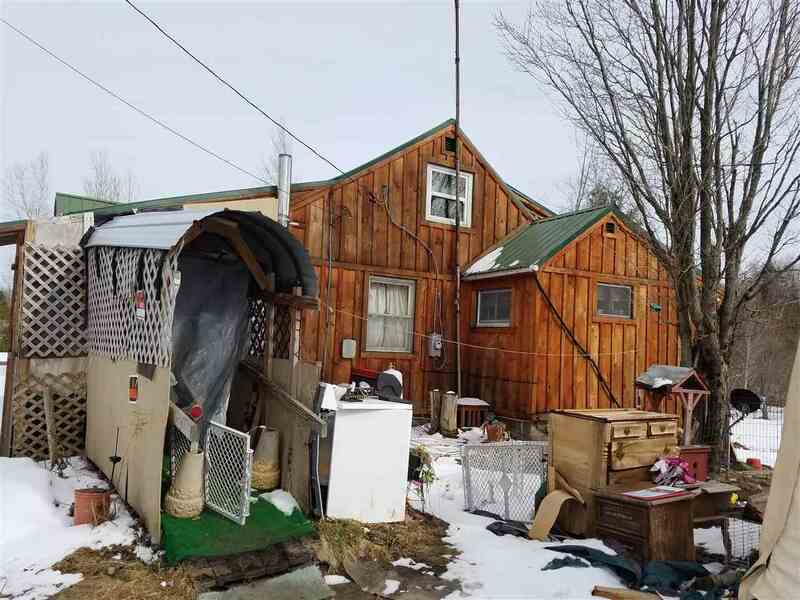 The owner also put on a new metal roof. 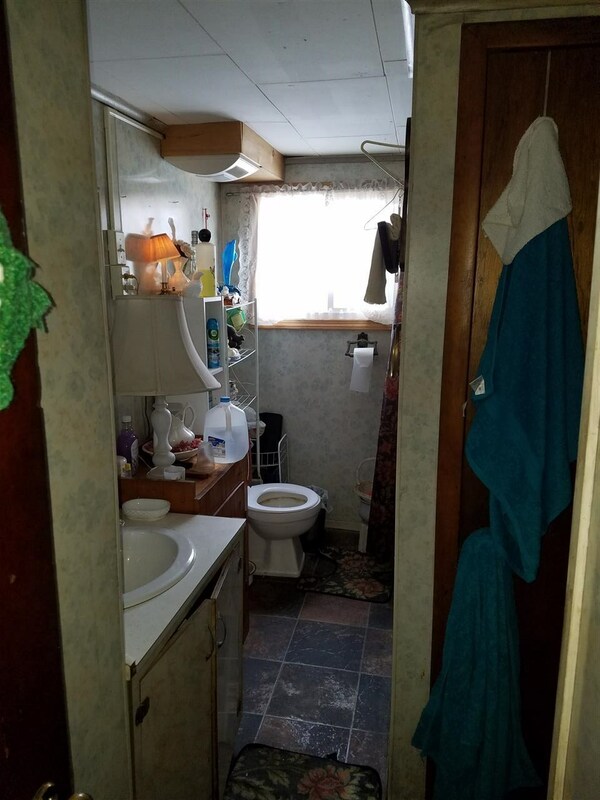 The outside work is done for you. 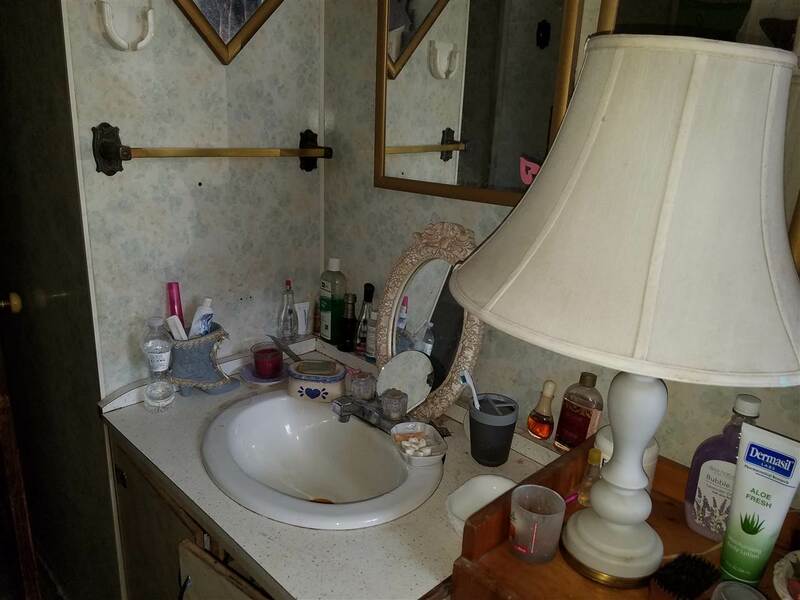 The home has a private well and also has the hook up for the village water in the basement. With some inside beautification this would be a nice family home or great starter, retirement or what ever your needs shall be.